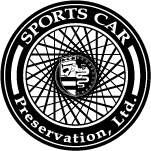 Sports Car Preservation Limited llc. 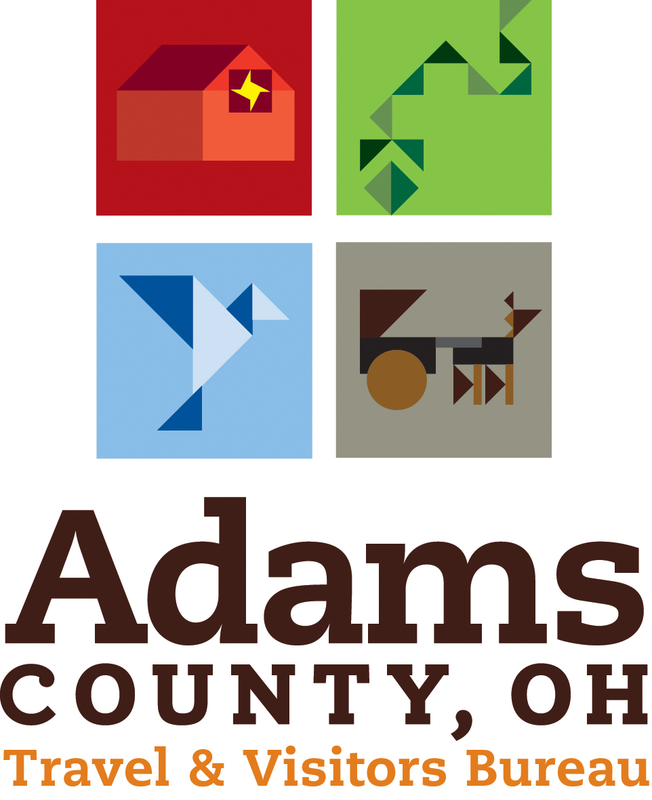 Scenic Driving Tour featuring the most picturesque roads in Southern Ohio, visit an Amish Market, historical points, and more as we tour Clermont, Brown and Adams Counties. 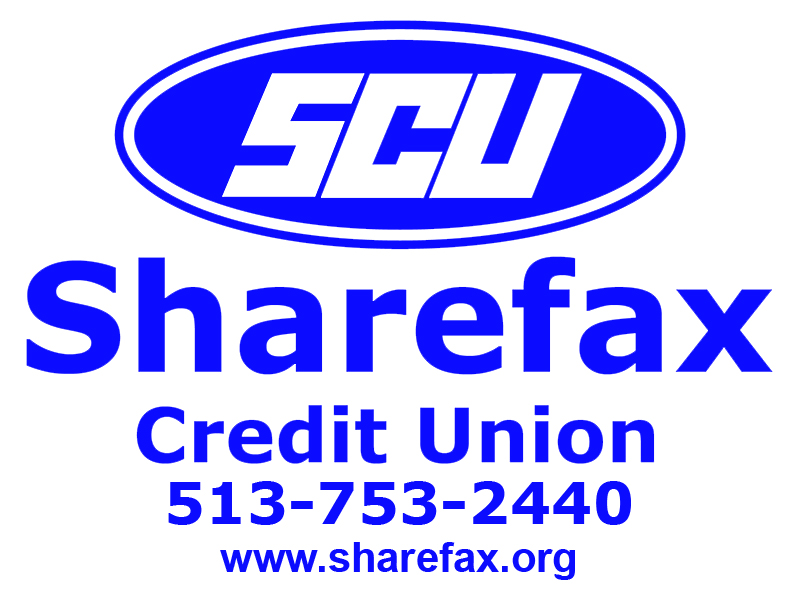 The drive Benefits a number of charities, support the cause that speaks to you. Open to all roadworthy, licensed and insured vehicles; drive your "everyday car" with the Classic, Collector and Specialty vehicles. 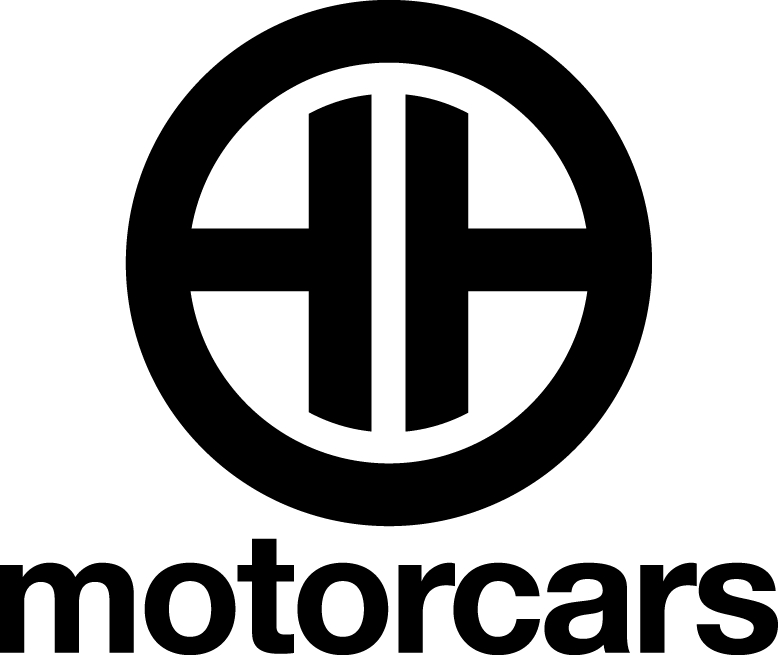 A casual day of fun with the areas most fascinating cars, bikes and trucks; three events in one. 8 am. - 11 am. "Coffee and Queue Up" at 876 State Route 28, Milford Ohio. Enjoy the vehicles as they gather to begin their journey through the countryside. Register, sign waiver, recieve route instructions, continental breakfast for two included with each online entry for the driving tour. 10:30am - 11 Car Clubs dispatched on their assigned routes for the driving portion of the day. Each club gets a unique route to avoid congestion and allow each group to enjoy their vehicle to its fullest for approximately three hours. Stops scheduled for comfort, refreshment and enjoyment. Food and beverage, shopping at the Amish Markets in Admas County. Roads are chosen for idyllic scenery, history and geographic features; Spring is blooming across the ridges and valleys of the area. Return leg is along the Ohio River; ending in Historic and Picturesque New Richmond on the Ohio with a "Cruise In" on Front Street with reserved parking for tour cars. 1pm-6pm. New Richmond Motor Show. 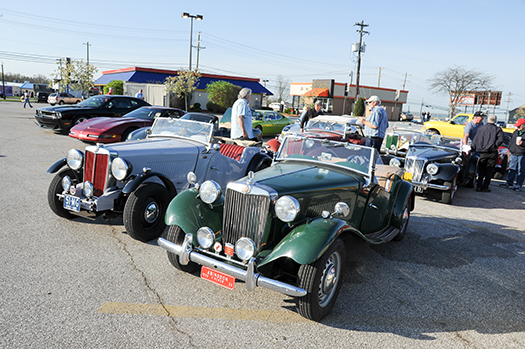 Car, Bike and Truck show throughout the Village of New Richmond featuring a Concours for Porsches, Jaguar, Corvette, Hot Rods & Customs, Italian, British, German, American vehicles of all varities. Vote on People's Choice. Awards presntation at 4:30 pm. See seperate entry for New Richomnd Motor Show participants only.